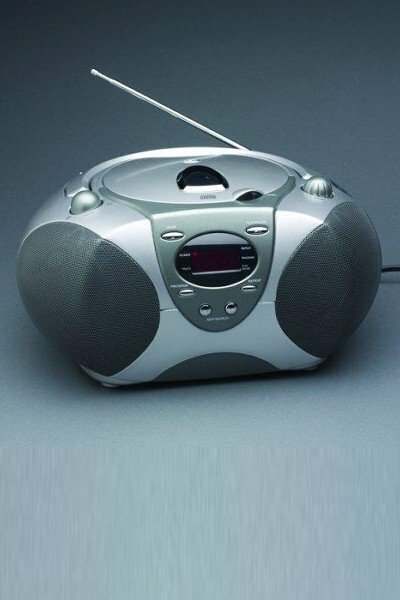 CD player with AM/FM stereo receiver. Equipped with auxiliary jack. Comes with manufacturer’s warranty only.